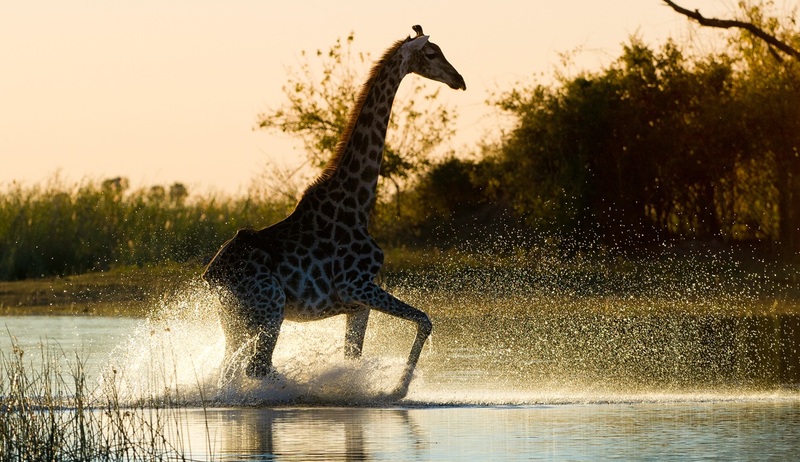 Join us on this exciting tour taking in the fantastic wildlife and spectacular scenery of Botswana as well as the wondrous Victoria Falls. 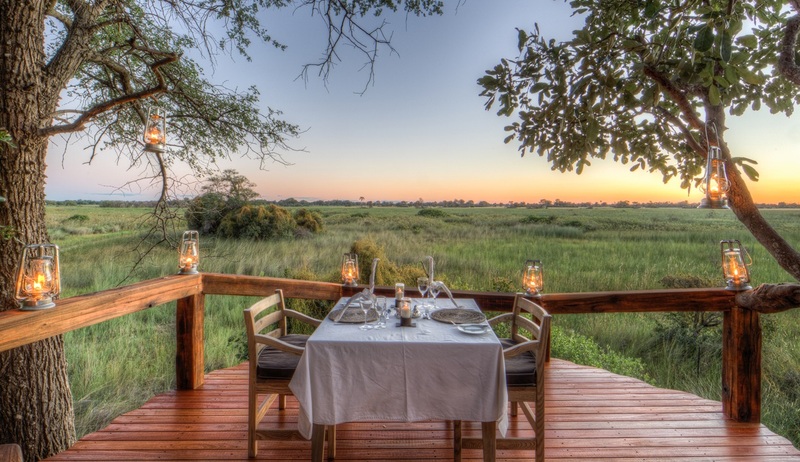 Staying in an authentic African safari camp, an exclusive safari lodge and one of Africa’s most iconic luxury hotels this is the essential itinerary for those short on time wishing to enjoy the very best of what Botswana and Victoria Falls has to offer. 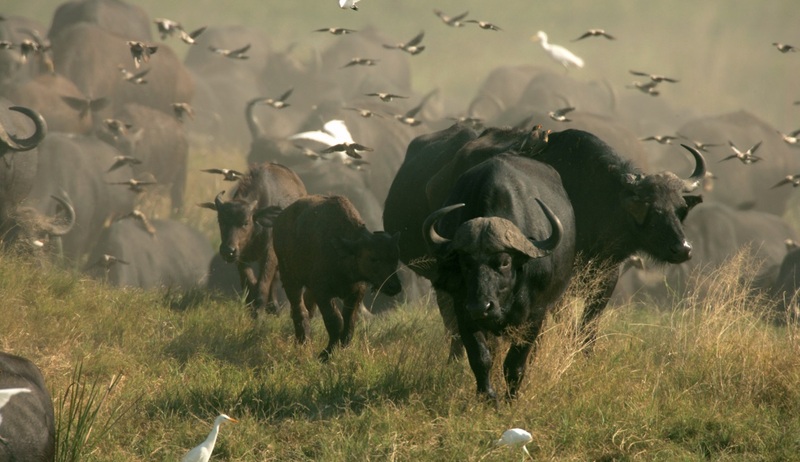 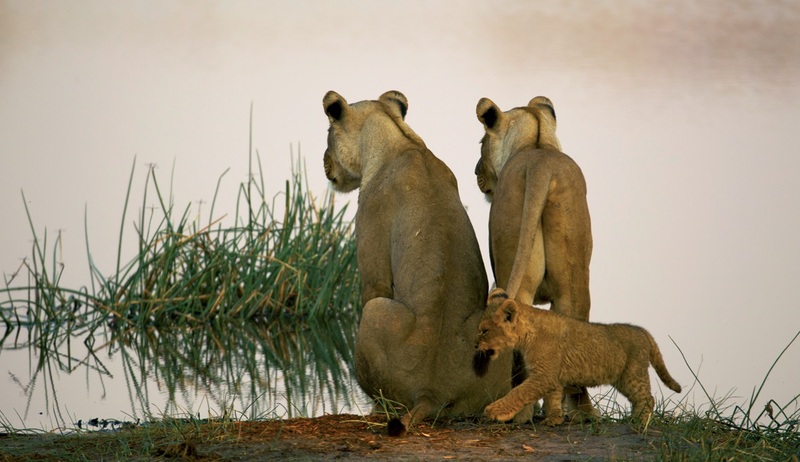 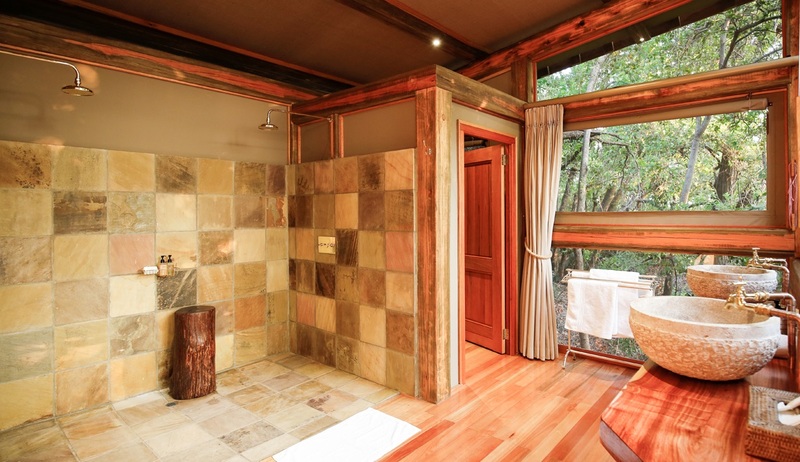 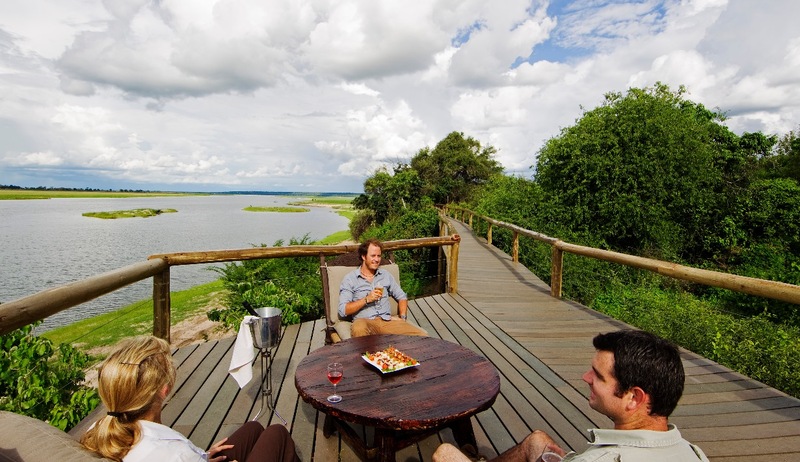 You will have ample time to explore the Okavango Delta area, Chobe National Park and the Victoria Falls area. 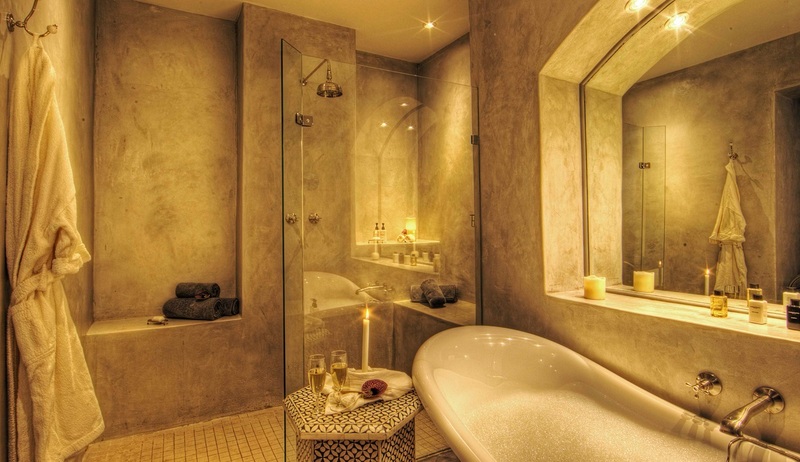 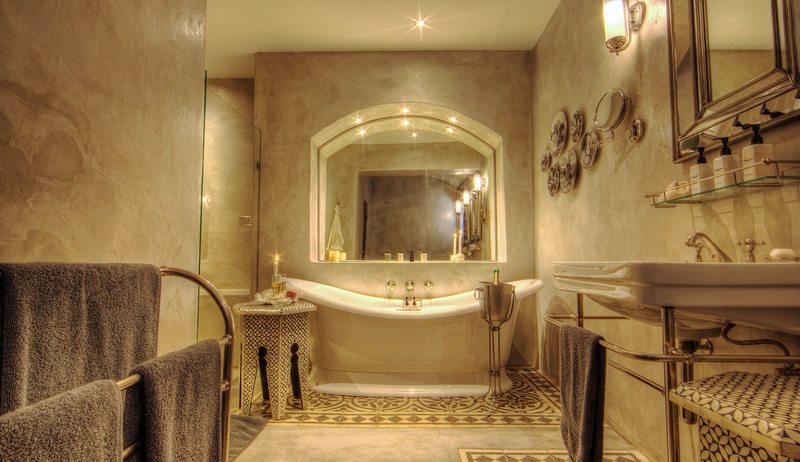 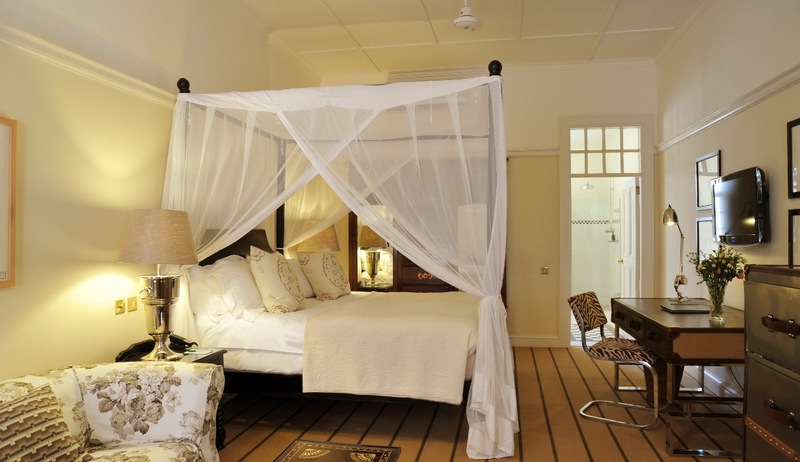 Experience the Chobe River in the 5 star Lodge where Richard Burton and Elizabeth Taylor Honeymooned! 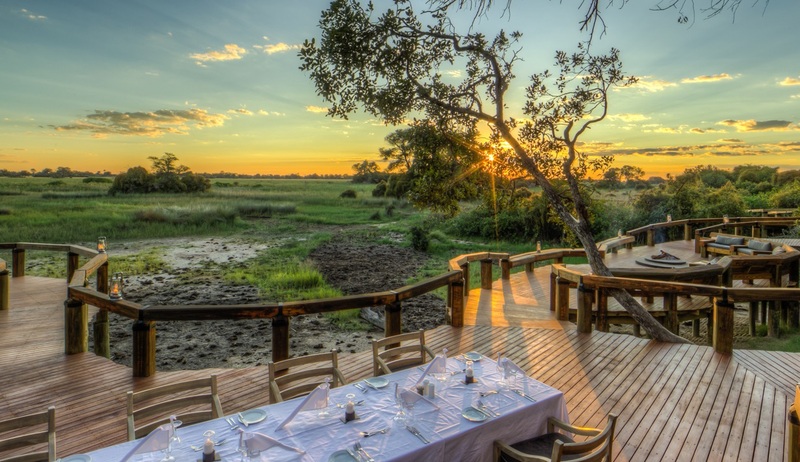 Arrive in to Maun airport on your independent international flight (not included in price but can be quoted for on request) and join our scheduled air charter to Camp Okavango where we will stay for 2 nights on an all-inclusive basis. 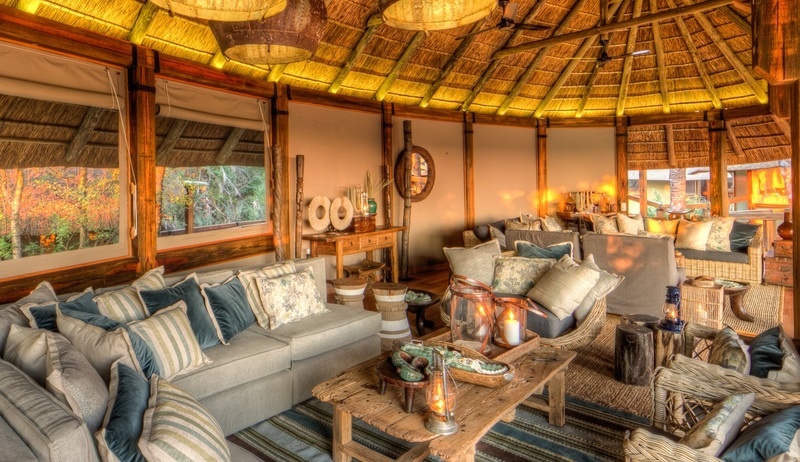 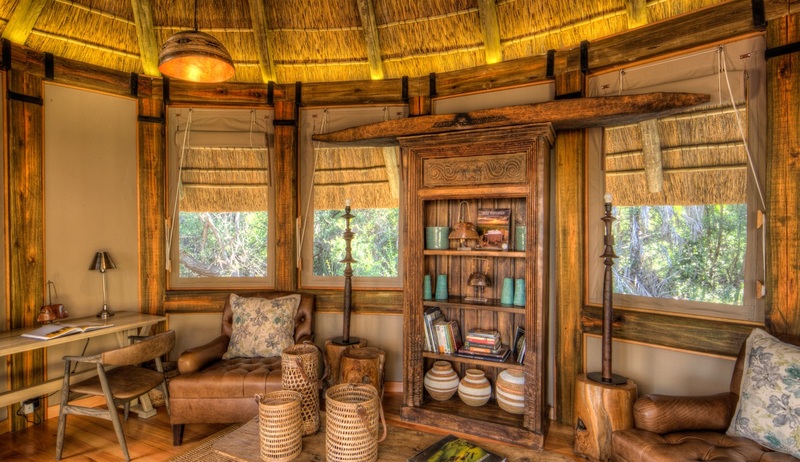 Camp Okavango has recently undergone an extensive refurbishment and is an enchanting and authentically African safari camp situated on the remote Nxaragha Island in Botswana's magnificent Okavango Delta. 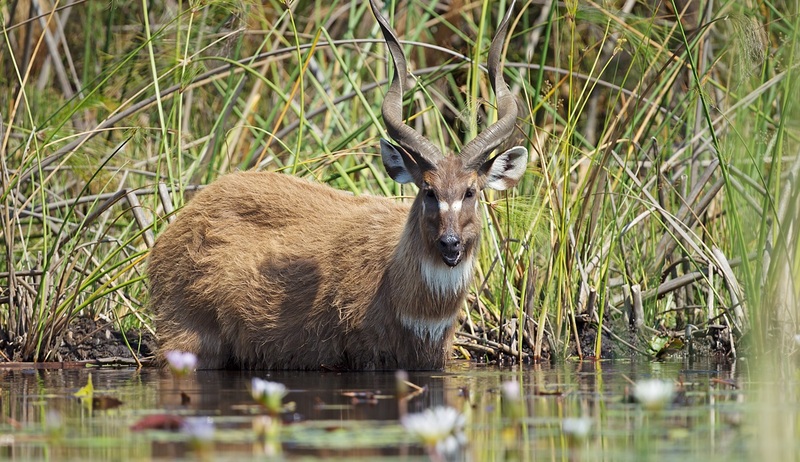 This hidden treasure in the heart of the Delta offers an all year round water wilderness experience and an abundance of wildlife prospers on the permanent waters of this unique environment. 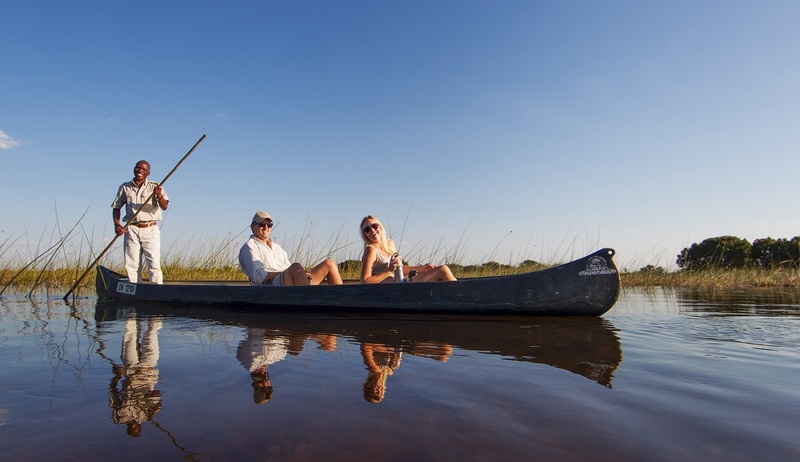 During your stay you can partake in various activities including Mokoro safaris (traditional canoes), boat safaris and walking safaris, all led by naturalist guides. 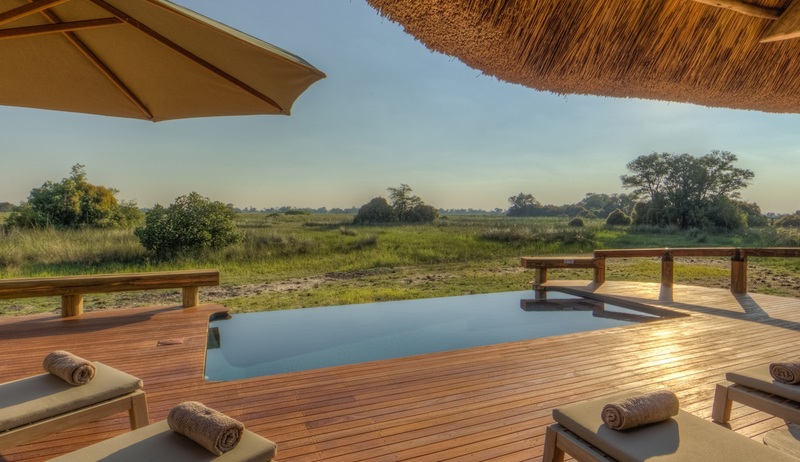 On the morning of day 3 we will take our scheduled air charter from Camp Okavango to Kasane Airport, from where we will transfer by road to Chobe Game Lodge for our 4 night stay on a full-board basis. 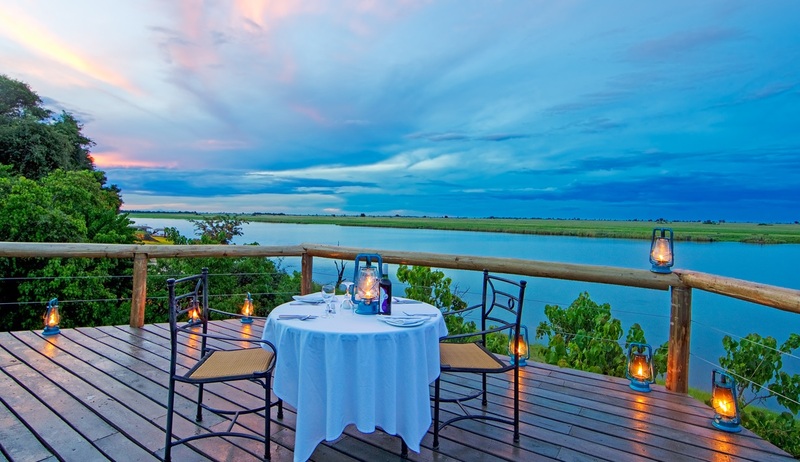 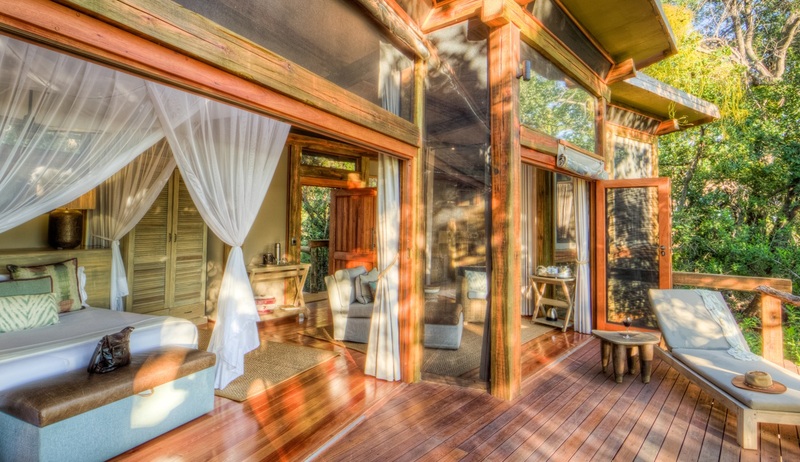 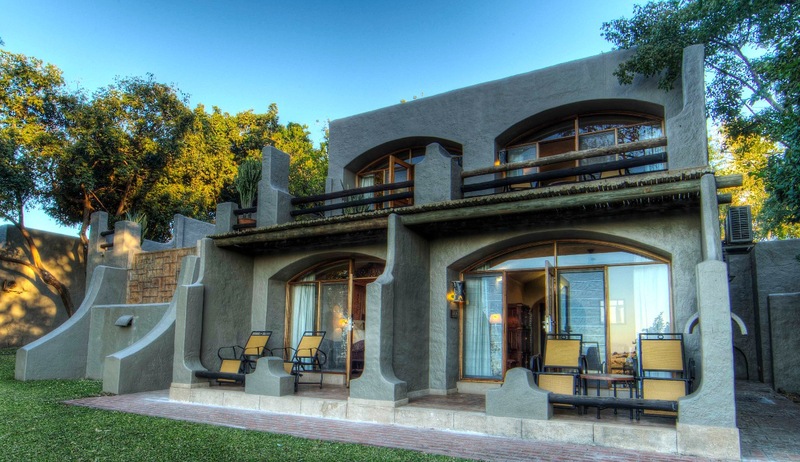 Chobe Game Lodge is the only permanent game lodge within the Chobe National Park. 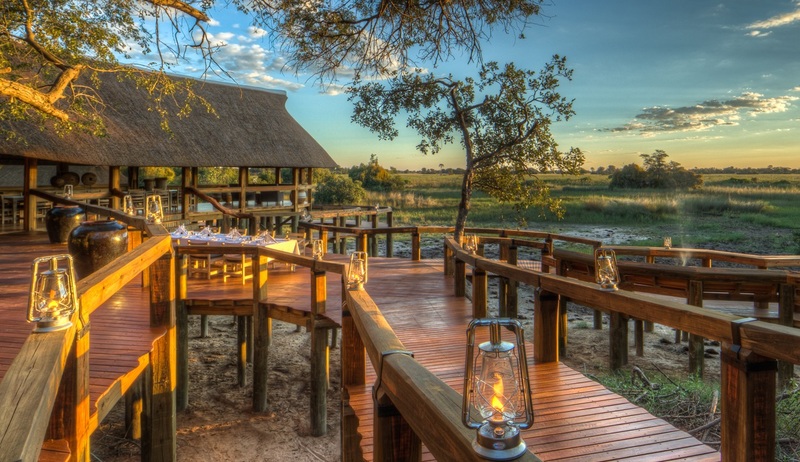 This five-star lodge is one of the most luxurious lodges in Botswana and is a perfect base from which to explore the wonders of the park. 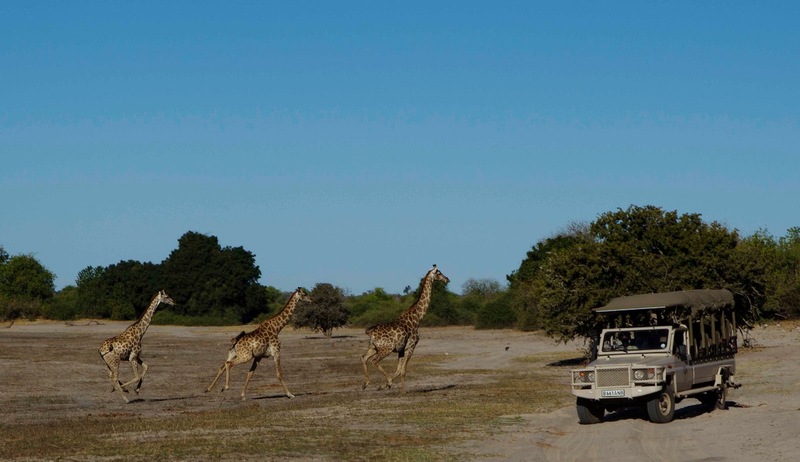 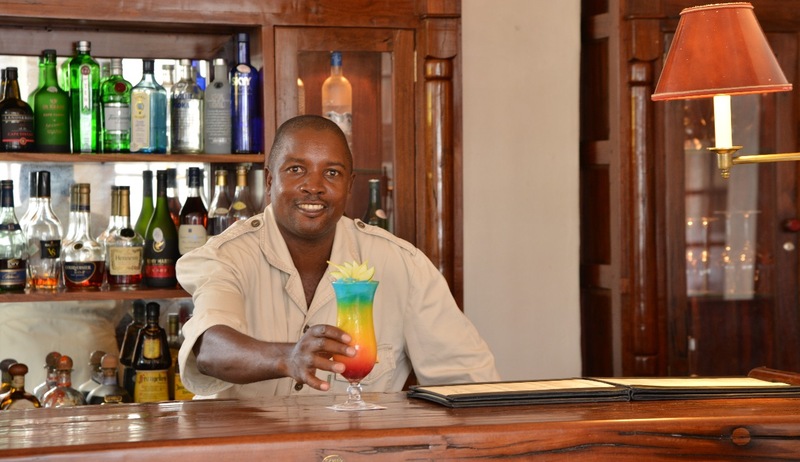 Throughout your stay you can enjoy river safaris & game drives, both led by naturalist guides. 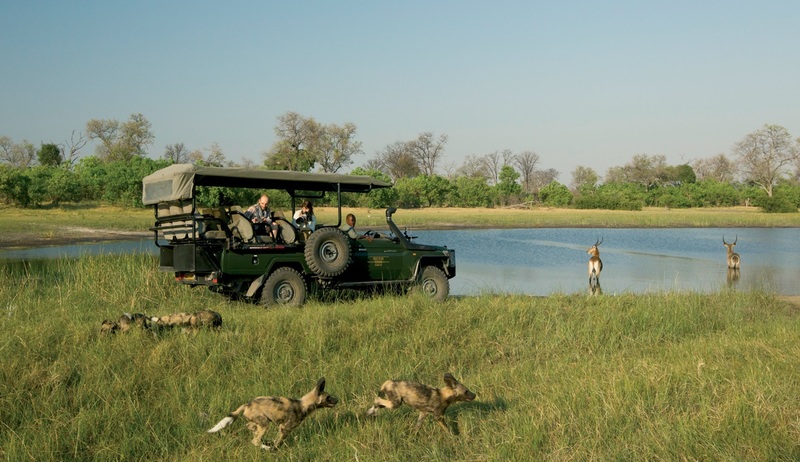 On the morning of day 7 we will transfer by road from the Chobe Game Lodge to the Victoria Falls Hotel, right in the heart of the National Park. 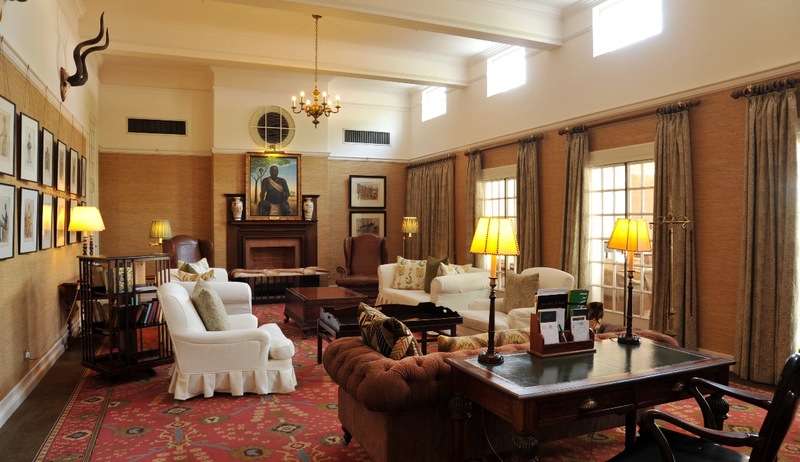 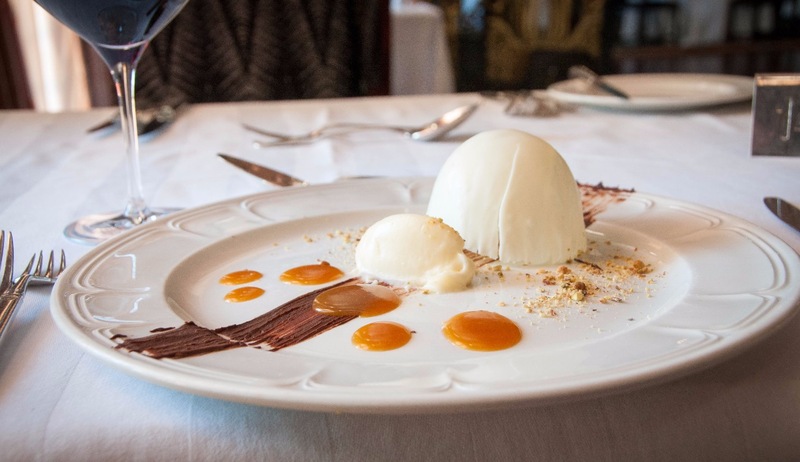 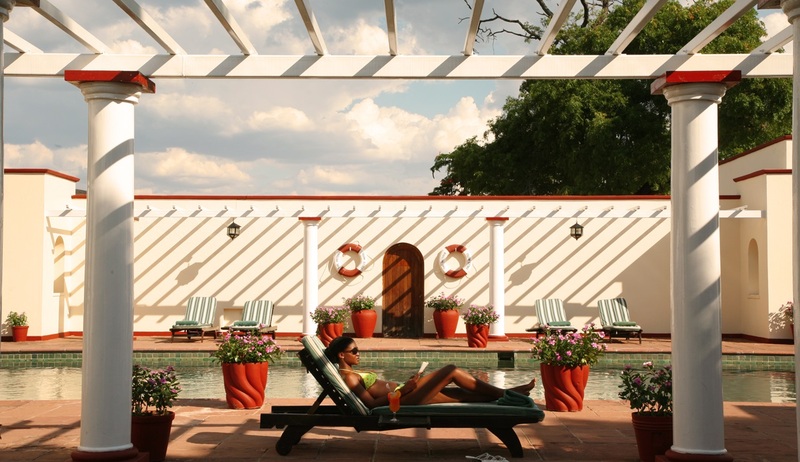 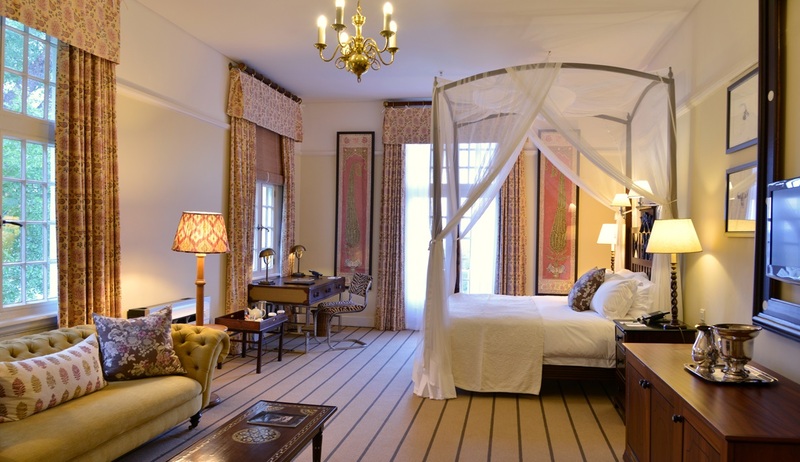 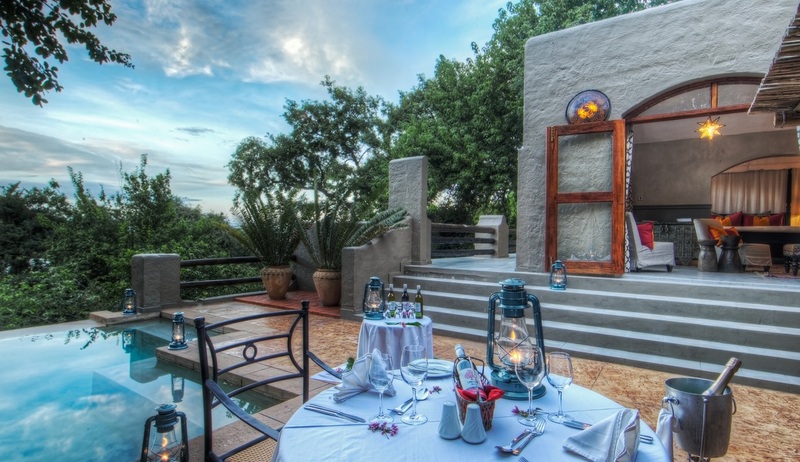 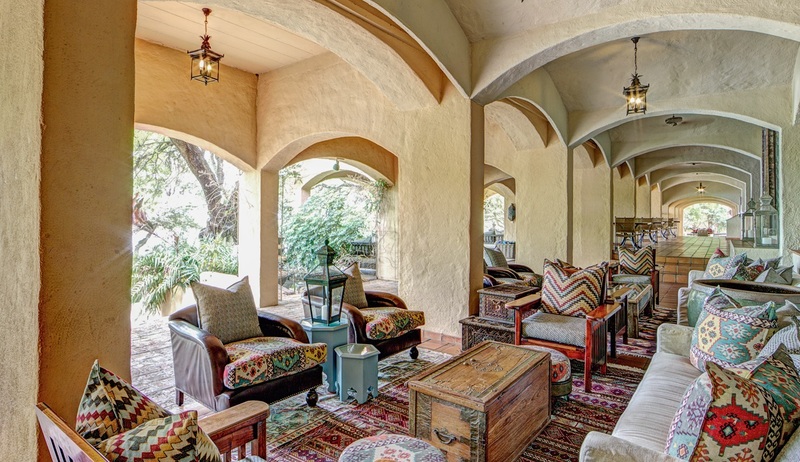 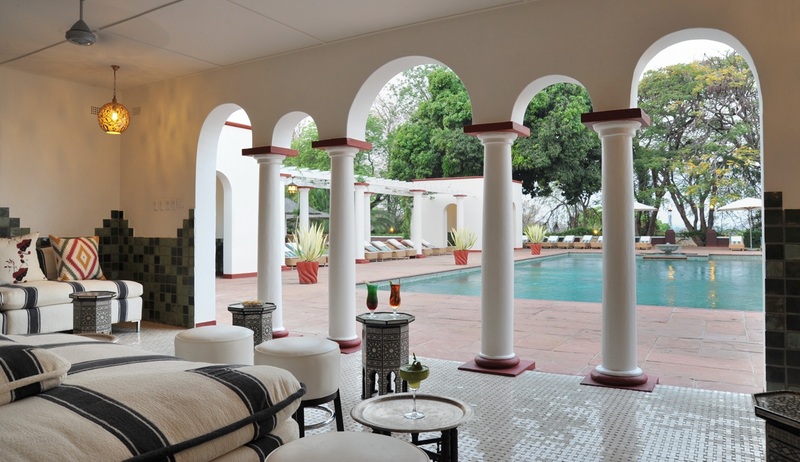 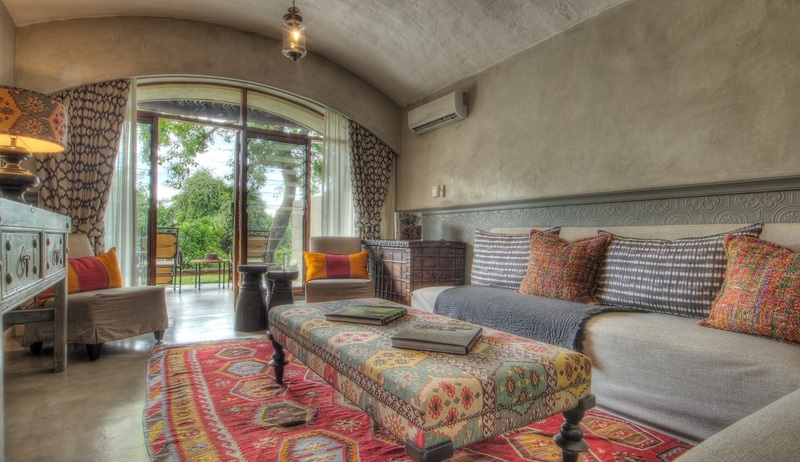 Overlooking the Victoria Falls Bridge and gorge, and with its own private path to the falls, this is one of the most famous hotels in Africa and is renowned for its elegance and charm. 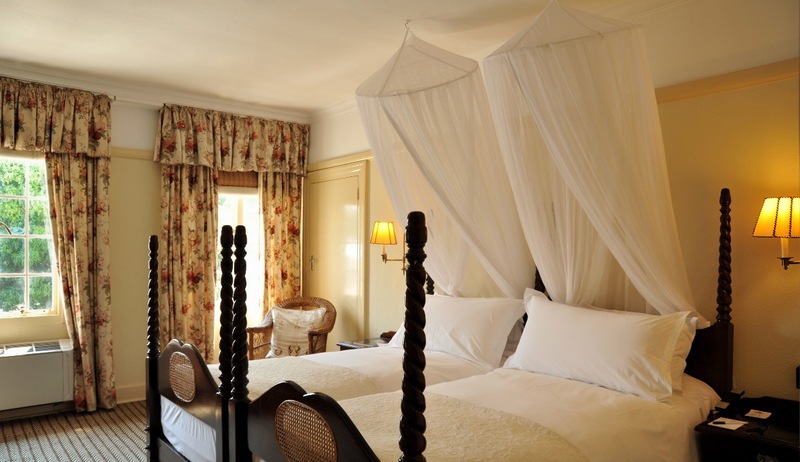 We will stay here for 2 nights on a bed & breakfast basis. 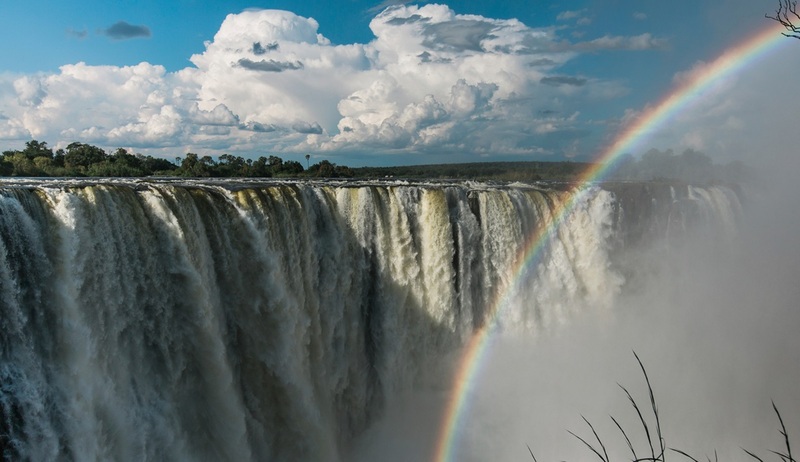 Numerous excursions are available here at an extra cost and these include scenic helicopter rides, sunset cruises on the Zambezi River, white water rafting, bungie jumping, game drives, and micro-light aircraft rides. 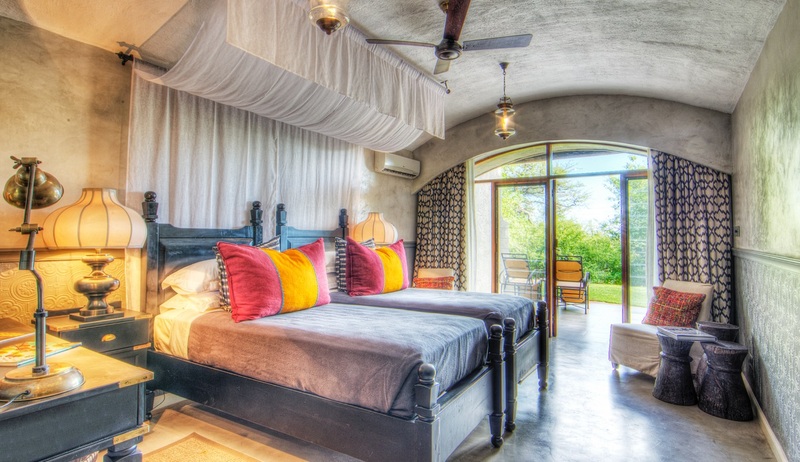 Please ask for more details. 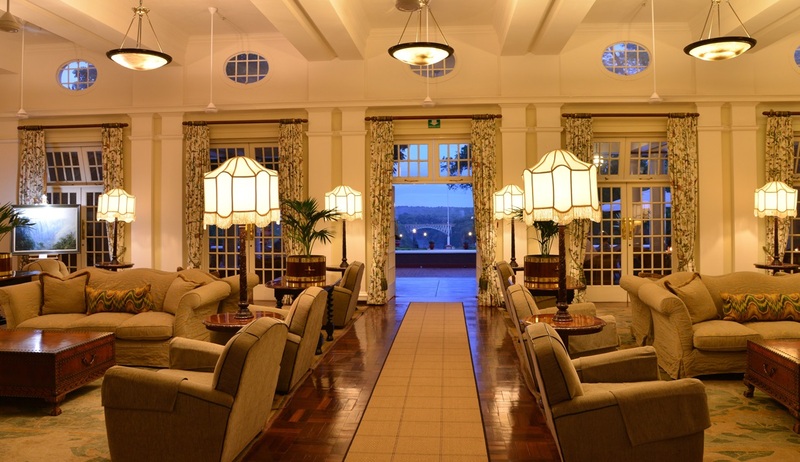 Our enchanting tour has come to an end. 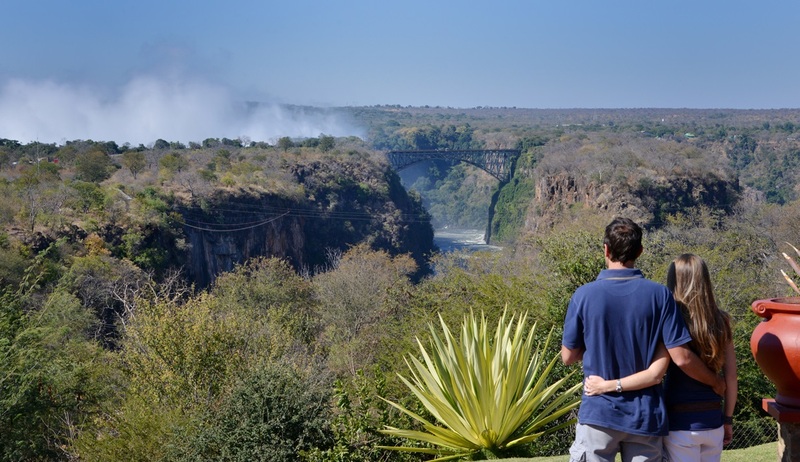 We will transfer by road from the hotel to the Victoria Falls Airport for your onward flights. 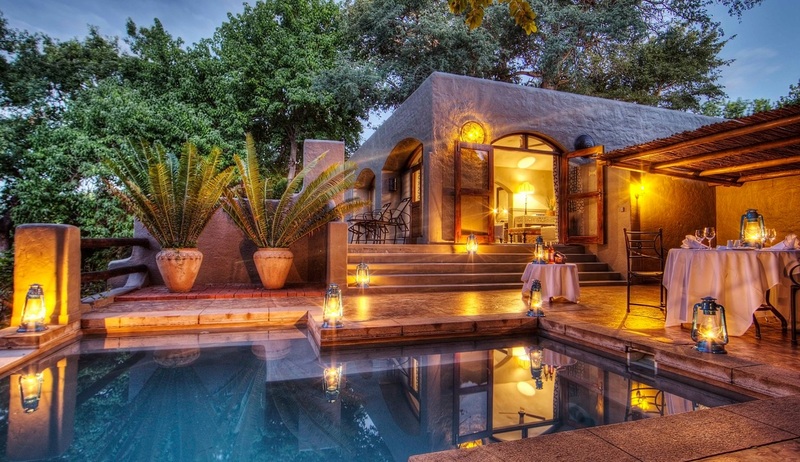 International flights are not included in the price but can be quoted for on request. 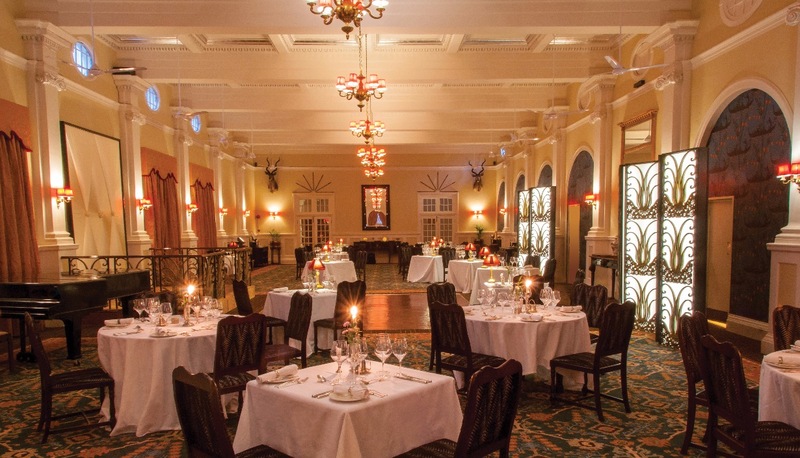 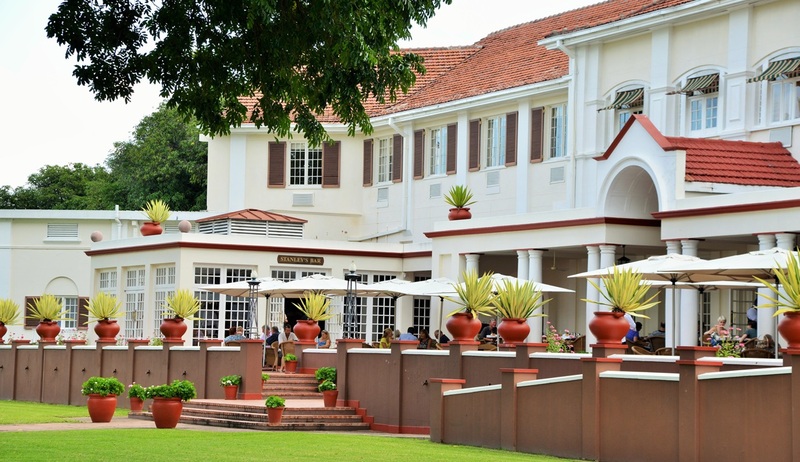 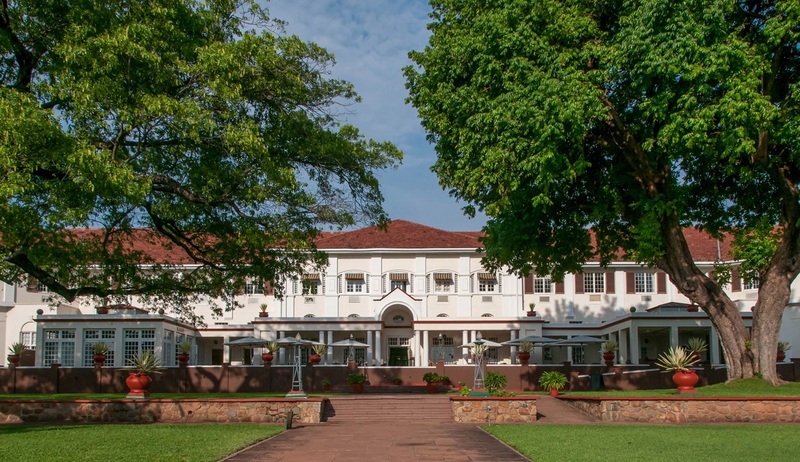 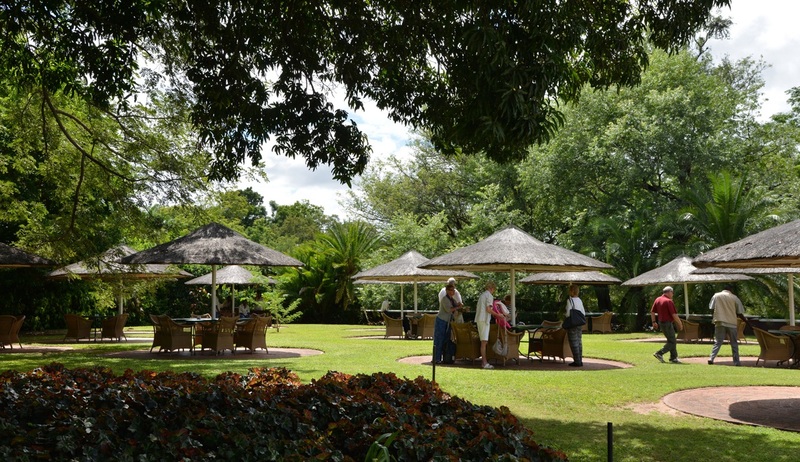 Established in 1904, the Victoria Falls Hotel is set in the Victoria Falls National Park with a private path to the Victoria Falls. 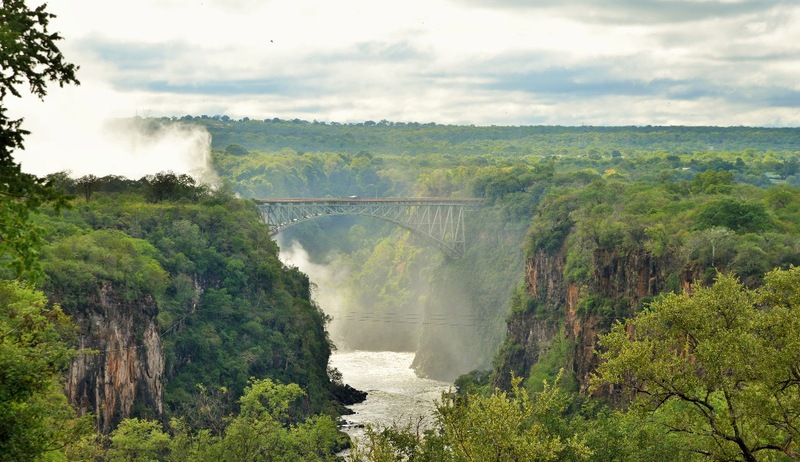 Overlooking the Victoria Falls Bridge and gorge, it is one of the most famous hotels in Africa and is renowned for its elegance and charm. 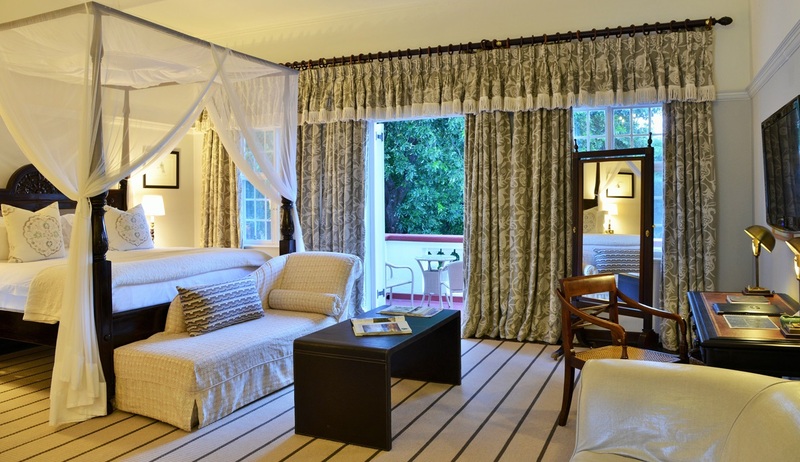 The suites and rooms are well appointed, cool and comfortable and are furnished in traditional Edwardian style with every modern amenity including air conditioning, satellite television, mini-bars in suites, complimentary early morning tea/coffee, direct dial telephone, personal safe, 24-hour room service, bathrobes, hair dryer, and umbrellas for guests’ personal use.